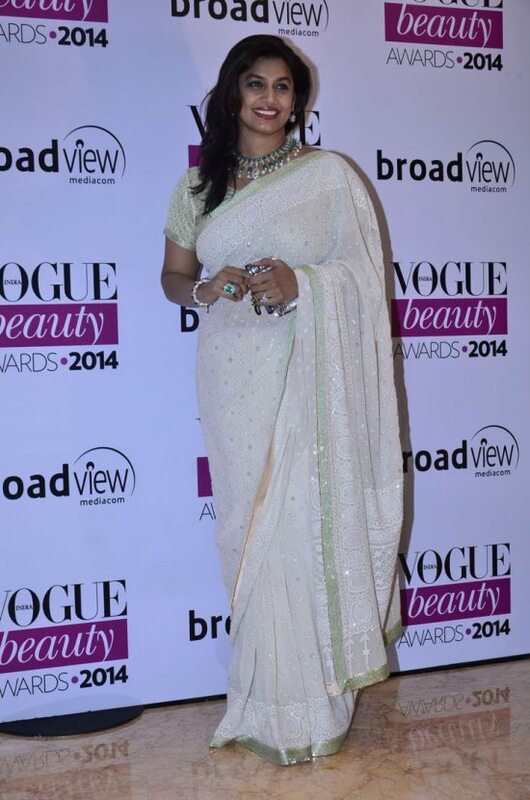 Bollywood celebrities dazzle at the Vogue Beauty Awards 2014. 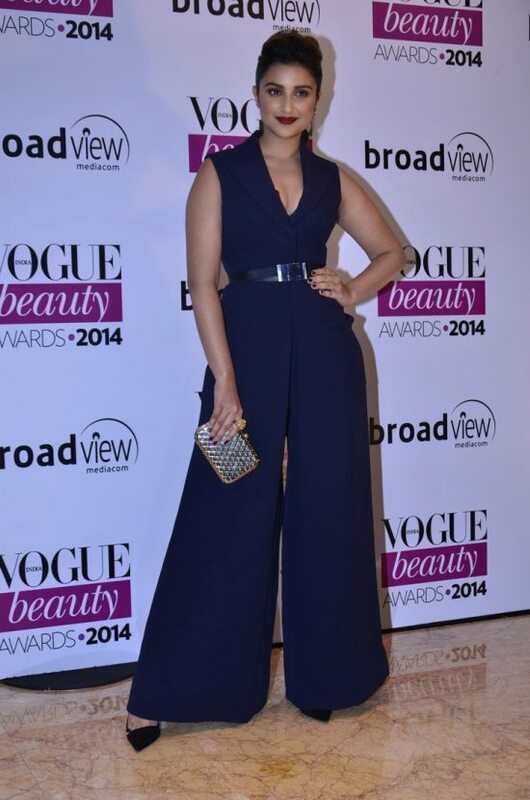 Tinsel town’s whose who attended the Vogue Beauty Awards which were held in the country’s glam capital – Mumbai city on July 22, 2014. 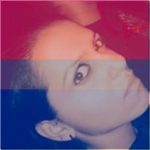 Bollywood heroines Kajol, Kangana Ranaut, Shilpa Shetty, Nimrat Kaur, Lisa Haydon, Ileana D’cruz, Aditi Rao Hydari and Huma Qureshi were dressed to kill in haute couture. However, from amongst the male stars, it was only the dashing Sidharth Malhotra who made a stylish appearance at the gala soirée. 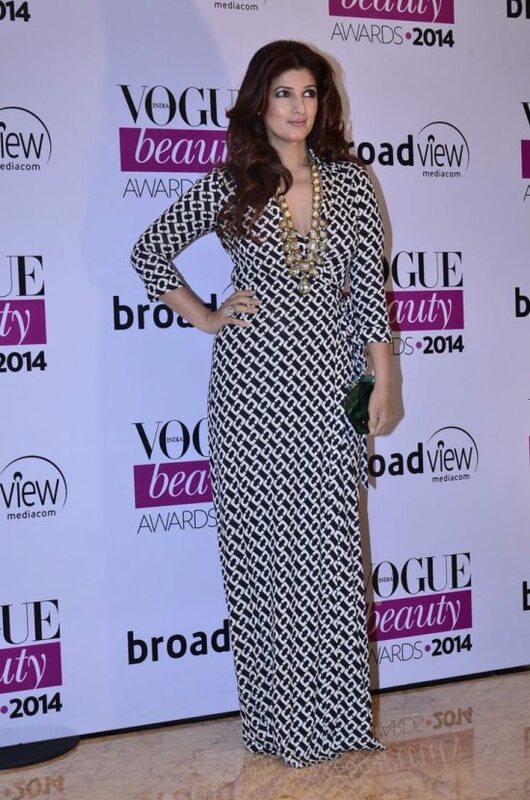 Check out all the fashionista’s who amped up the glam quotient at the Vogue Beauty Awards 2014.